Transmission Specialist Or Generalist: Does It Matter? What is a Fail Safe? Why Are Transmissions So Expensive? Transmission Specialist Or Generalist: Can’t Any Shop Service My Transmission? 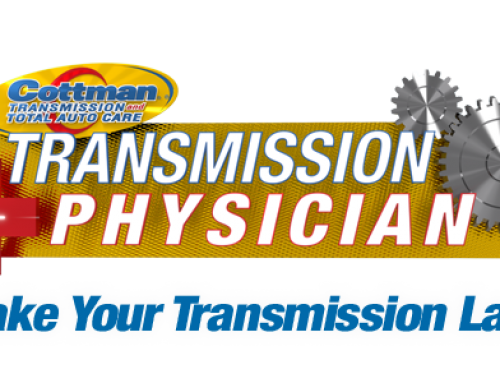 Home » Blog » Transmission Specialist Or Generalist: Can’t Any Shop Service My Transmission? Transmission Shop Or General Auto Repair? If you’ve ever had your car at a quick lube or the auto department at your local big box store, you’ve probably seen the signs offering to service your car’s transmission. Which begs the questions: Should you use a transmission specialist or generalist? 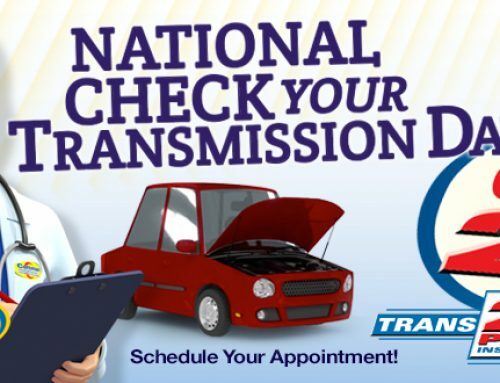 Generally speaking, when it’s time to have your transmission serviced, you’ll always be better off taking your car to a transmission specialist, such as your local Cottman Transmission and Total Auto Care center. Of course, that begs the question: Why? Why can’t a general repair shop handle a transmission service? After all, it’s just about draining out the old oil and replacing it with new, right? Not exactly. Oh, sure, in the simplest terms, a transmission service is about changing the oil. But that’s really only a small part of the process. The more important issue is about knowing what to look for. Is the old oil really burnt or just a little worn out? Is the material in the bottom of the sump indicate a problem or is it just from normal wear? And should you really be paying for a service… or is it too late for that? These are important questions, and they go way beyond the simple “drain out the old oil and replacing it with new” mentality. Those questions require technical expertise that’s well beyond that of the average oil change worker. 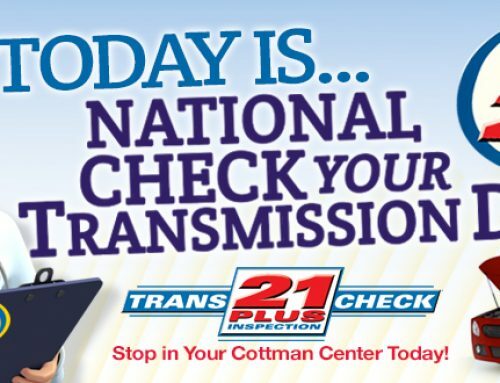 It requires the eye of a true transmission expert… like the ones at your nearby Cottman center. 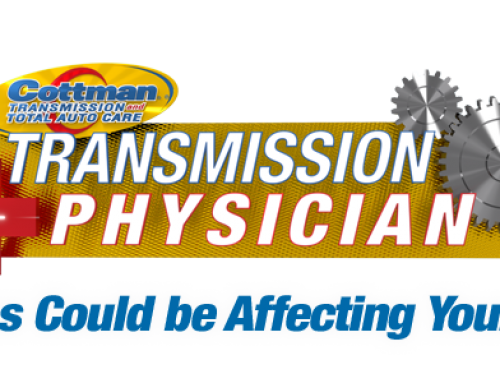 So, when asking yourself whether to use a transmission specialist or generalist, consider whether they can offer you the knowledge and the experience to be sure your transmission is in good condition. Then give your local Cottman center a call. 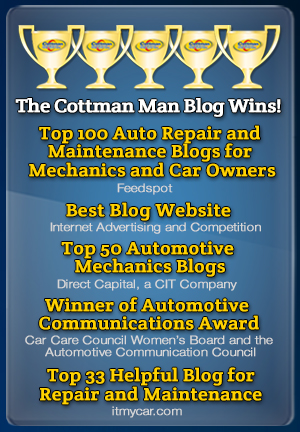 We are in business to serve the transmission and auto repair needs of all customers in the communities where Cottman centers are located. Our goal is for our customers to recommend Cottman to others. 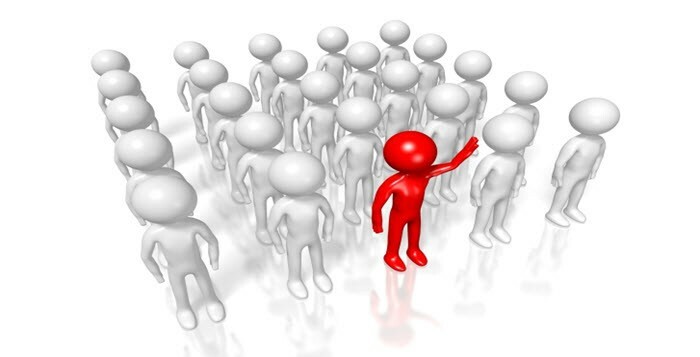 Our service Assurance is to be fair and honest in our dealings among ourselves, our customers, our vendors and our community. We will continue to keep updated on the latest transmission, auto repair and vehicle technologies to assure we provide a superior level of auto repair service. Cottman operates with the highest level of honesty. We will continue to build on our 50+ year reputation through the quality of service provided. Learn more about opening a Cottman Franchise.